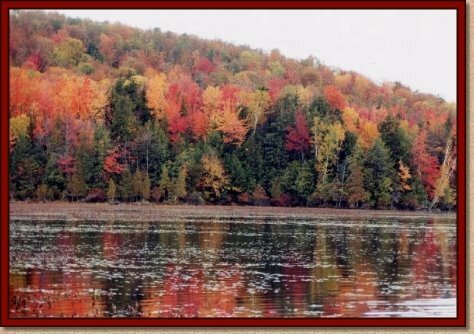 On April 27, 1797 the State of New York, with full knowledge they were conducting a fraudulent treaty negotiation and signing, usurped 6,000,000 acres of land which is now called the "Adirondack Park". The following is the text of the Treaty with annotations showing the errors which should have declared the Treaty null and void. Note: The constitution of the United States was approved by New York State on July 29, 1789, eight years before the subject Treaty. The Constitution specifically forbids treaties by states with independent nations. The Mohawks were then considered a sovereign nation. Also, if it were a valid Treaty, the lands should revert to the United States, and not to the State of New York). At a treaty held under the authority of the United States, with the Mohawk Nation of Indians, residing in the province of Upper Canada, within the dominions of the king of Great Britain, present, the honorable Isaac Smith, commissioner appointed(1) by the United States to hold this treaty; Abraham Ten Broeck(2), Egbert Benson, and Ezra L'Hommedieu(3), agents for the state of New York; captain Joseph Brandt(4), and captain John Deserontyon(5), two of the said Indians and deputies, to represent the said nation at this treaty. The said agents having, in the presence, and with the approbation of the said commissioner, proposed to and adjusted with the said deputies, the compensation as hereinafter mentioned to be made to the said nation, for their claim, to be extinguished by this treaty, to all lands within the said state: it is thereupon finally agreed and done, between the said agents, and the said deputies, as follows, that is to say: the said agents do agree to pay to the said deputies, the sum of one thousand dollars for the use of the said nation, to be by the said deputies paid over to, and distributed among, the persons and families of the said nation, according to their usages. The sum of five hundred dollars, for the expenses of the said deputies, during the time they have attended this treaty: and the sum of one hundred dollars, for their expenses in returning, and for conveying the said sum of one thousand dollars, to where the said nation resides. And the said agents do accordingly, for and in the name of the people of the state of New York, pay the said three several sums to the said deputies, in the presence of the said commissioner. And the said deputies do agree to cede and release, and these presents witness, that they accordingly do, for and in the name of the said nation, in consideration of the said compensation, cede and release to the people of the state of New York(6), forever, all the right or title of the said nation to lands within the said state: and the claim of the said nation to lands within the said state. is hereby wholly and finally extinguished. 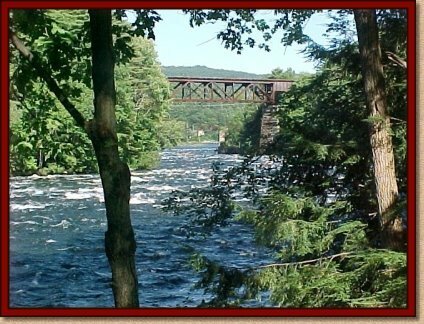 The Rockwell Falls area in Hadley, NY http://www.timberandtwigs. 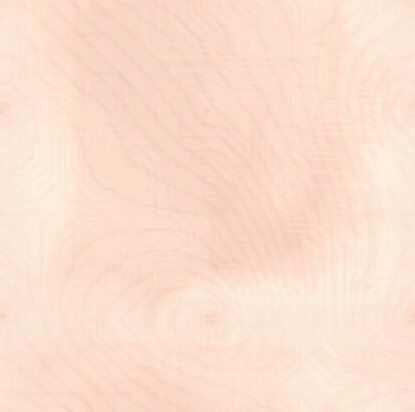 The mark of x John Abeel, alias the Cornplanter, a chief of the Senekas. (6) As mentioned, any lands should have reverted to the Federal government - not NY State. (7) As mentioned, the Constitution forbids a State to negotiate a treaty with an Independent nation. Some time after the Treaty was signed, in a letter allegedly to Isaac Smith, Joseph Brant complained that he never received the $500 he was due as a deputy to the Treaty. He was also given a horse, which he complained had died soon after the signing. According to Iroquois tradition, the sale of any lands, particularly of this magnitude, required the agreement of the principal chiefs of all Six Nations. Neither Brant nor Deserontyon were principal chiefs, and had no authority, whatsoever, to be signatories to the document - even if the transfer of such a large amount of land was valid. 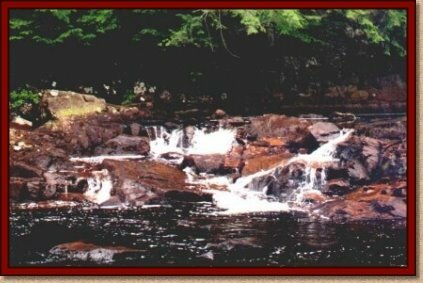 In the early 1970's, Mohawks took over a deserted Boy Scout property of 600 acres near Old Forge, NY, naming it Kanienhekaka (Ganiengeh) or, "Place of the Flint" citing the 1797 Treaty as invalid. In NY State refused jurisdiction. They said it was a federal treaty. The Feds refused jurisdiction, saying it was the role of the State to settle. Eventually the property was exchanged for a smaller section elsewhere.